Bad news is easy to come by. Sometimes it feels like we’re drowning in it. But on The Bright Side, our hosts believe that in every tragedy we can also find hope. 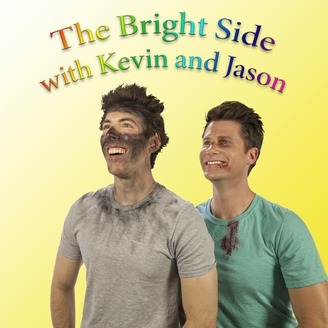 The Bright Side with Kevin and Jason is a podcast that explores some of humanity’s biggest blunders, then digs deep to find out what good we can find in the situations. 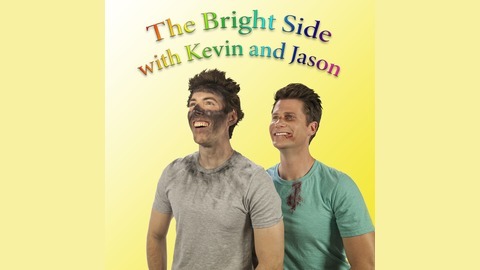 Join Kevin Held and Jason T. Gaffney as they discover the redemption in our missteps.